Here you will find the Top 20 Worst-Selling Vehicle sales leaders in the United States for February 2018. Each month we compile the Top 20 Worst-Selling Vehicle sales data and reports for North American markets and analyze it to create the Worst selling list below. 38% of Hyundai’s total sales in February were of SUVs. February saw the arrival of the Kona, the brand’s latest crossover, to the US market, while sales of the Tucson shot up 31% year-on-year for its best February ever. There had to be a casualty amidst all this, and appearing at the top of our worst-sellers above 2500 units chart for February 2018 is the Hyundai Sonata. Sonata sales halved on last February’s volume. While last month it made an appearance in the worst-sellers countdown, it took this drastic reduction in sales to put it in first of the worst. 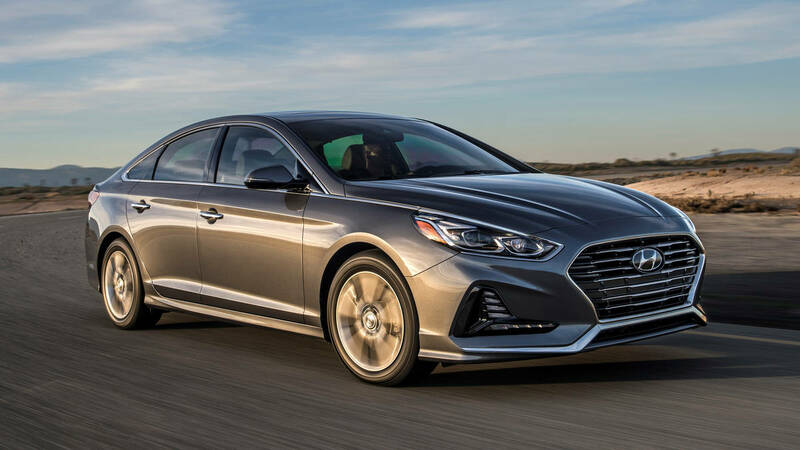 A redesigned Sonata debuted in December in New York, and last month the Korean automaker premiered hybrid versions in Chicago. This facelift is meant to carry it until the next version arrives, likely to be around 2020. For now, it seems SUVs are stealing the limelight at Hyundai as the company rides the wave of the SUV craze. Four vehicles sold a solitary unit in February 2018: the Nissan Quest, a minivan that has fallen victim to the move towards affordable crossovers and SUVs; the Dodge Viper and Lexus LFA, two performance cars that are out of production (the LFA having been so since 2012); and the Cadillac SRX, still popping up even with its replacement, the XT5, already having been around for over two years.